RB26 Coil Packs, 350z Headers! 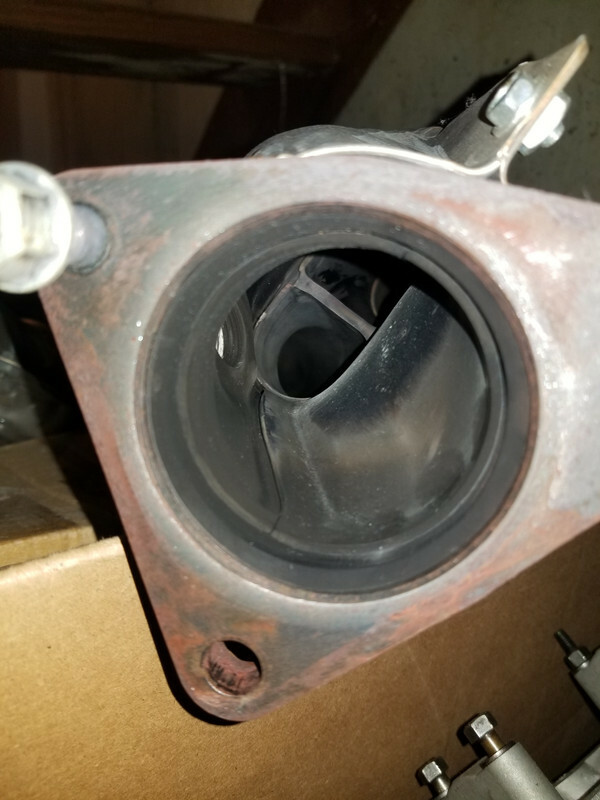 Good condition set, off an R32 engine. 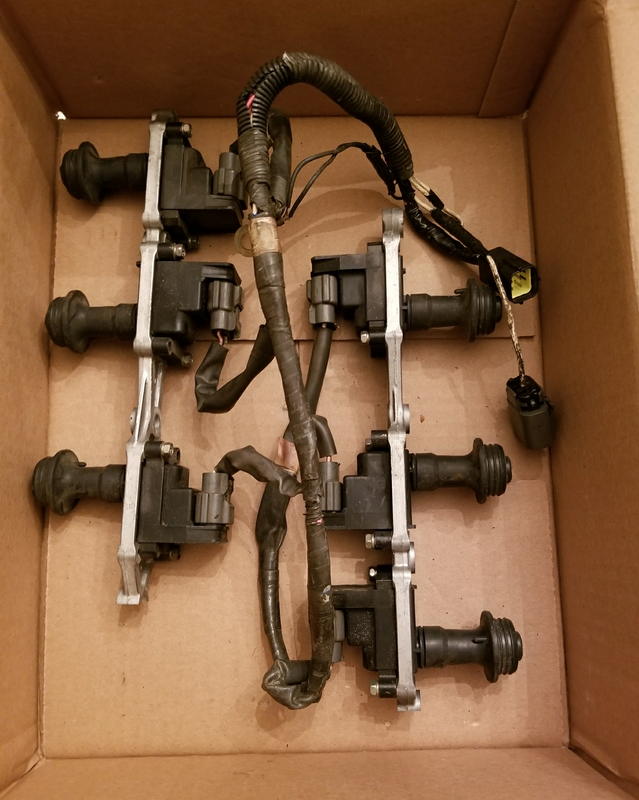 I had these on my last engine with no issues, no damage to any clips or the sub harness what so ever. 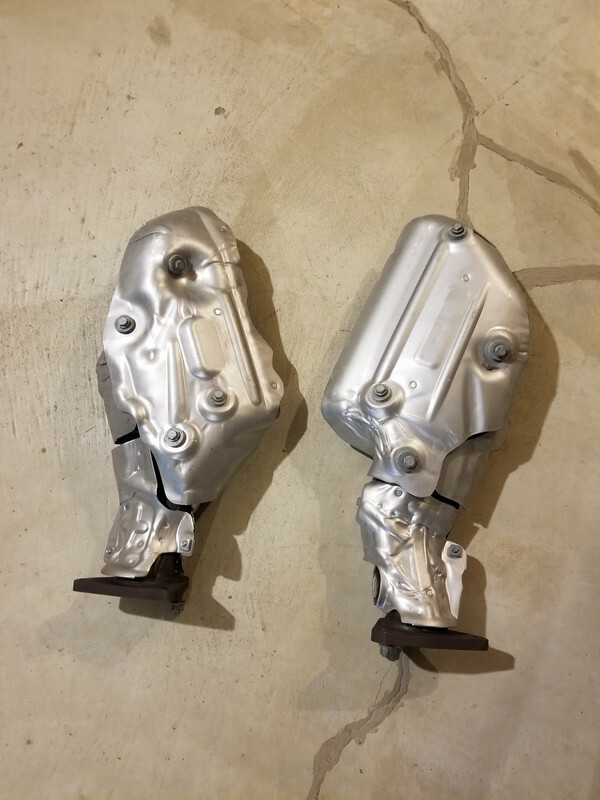 This is a great, inexpensive upgrade for you DE 350z guys. These bolt straight on, and are basically an OEM quality set of shorty tubular headers. Much better and lighter than the junk cast manifolds that come on the 03-06 350z. 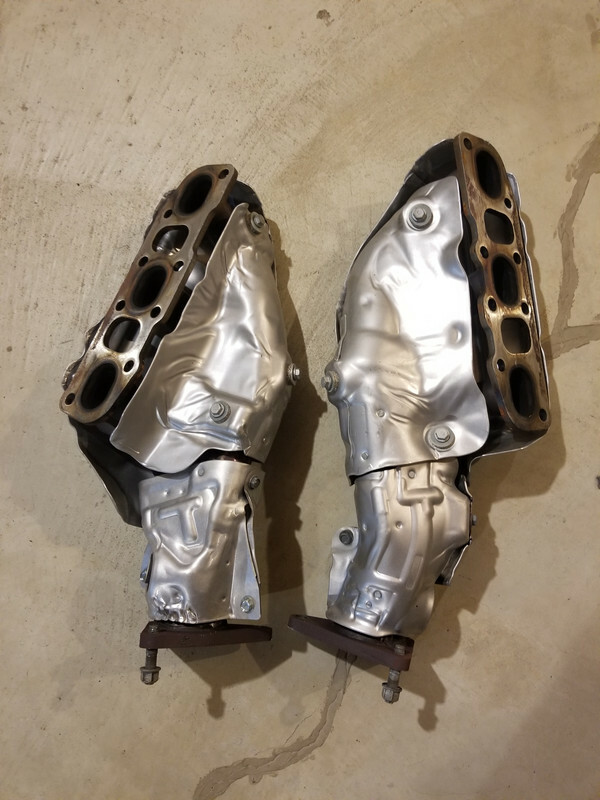 They're stock 370z headers with only 1k miles on them, full heat shields, the same exact part that came on the HR 350z, and are a known cheap upgrade for the DE engines.